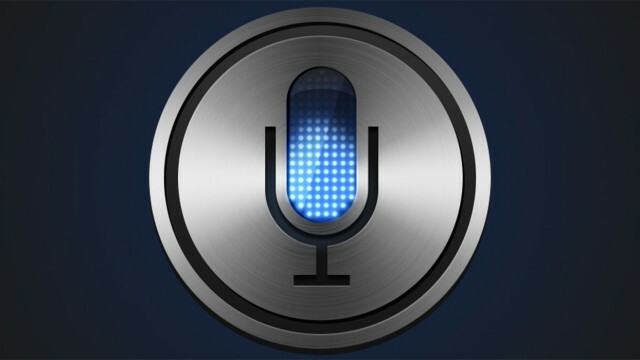 New voice training in iOS 9 might lead you to believe your iPhone has voice authentication, but that doesn't seem to be the case. Siri's backend has been moved to an open source cluster model, according to Apple engineers speaking at a recent Mesos meetup. 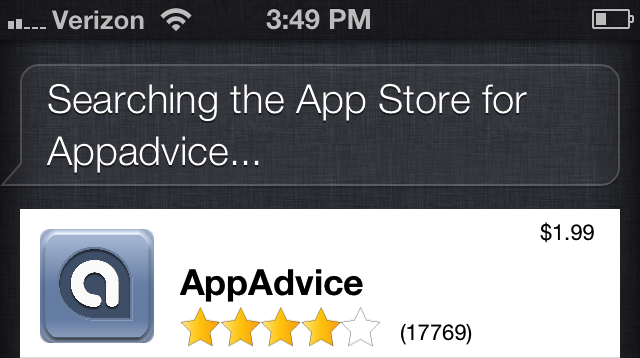 We're checking out three Siri safe driving tips on today's AppAdvice Daily. 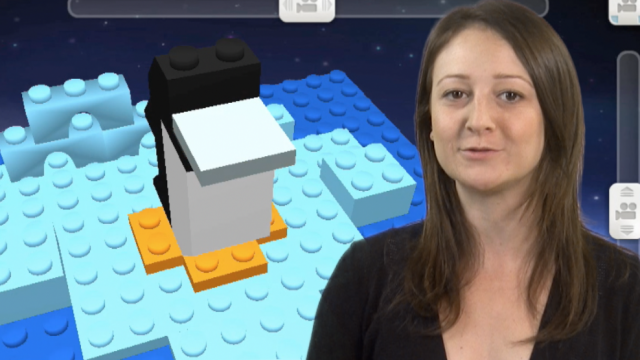 Today's AppAdvice Daily is packed with iOS 7 tips and tricks, plus a giveaway parents and kids will love. 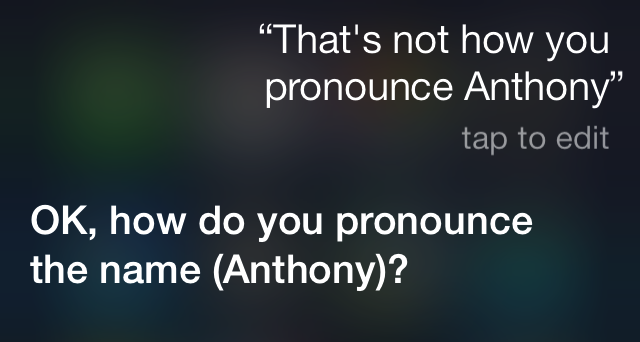 Thanks to a new feature in iOS 7, you can now teach Siri how to properly pronounce contact names. 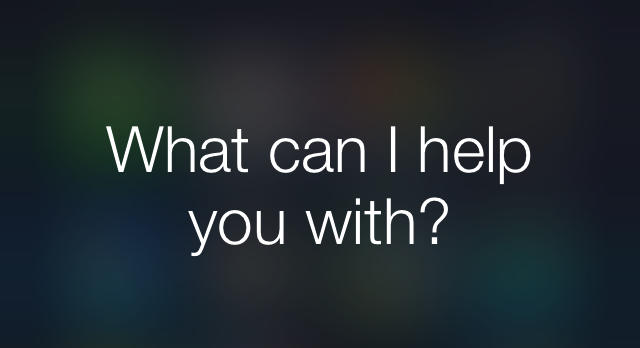 Thanks to iOS 7, Siri has a new feature for apps that may come in handy. Apple wants Siri to be a passenger in every car. Really? This new Cydia tweak adds a ton of new features to Siri on your jailbroken device. If you're tired of using Google to search the Web on your device, check out this helpful tutorial. If Siri is constantly misunderstanding your questions or commands, you may want to check out this helpful tip. 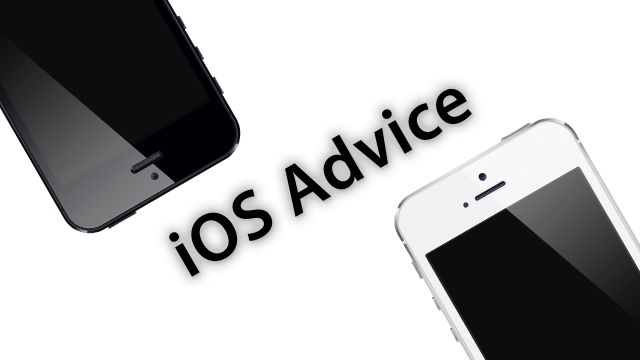 Using dictation on an iOS device can be very useful, but only if you know these helpful commands. Searching through your email just got a lot easier thanks to Siri. Using Siri to manage calendar events is a fast and effective way to keep your schedule organized. Scrolling through a long list of notes can be a hassle, but Siri makes it painless to search through them with your voice. The next time you feel like going out to eat, use Siri's OpenTable integration to make your reservations. If you've been looking for a hands-free way to manage email, we've got a couple of tips for you. 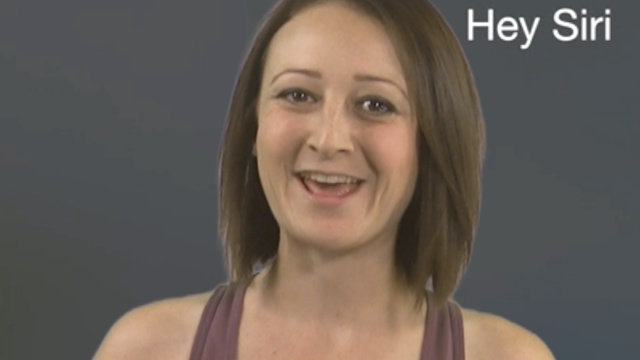 Today we’re taking a look at a classic hands-free tip that’s often overlooked. 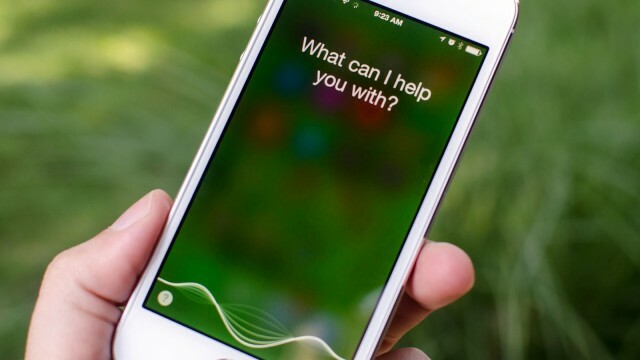 Did you know Siri has the ability to read and reply to new messages? There’s a hidden feature in iOS 6 that allows you to send tweets to your contacts using Siri. With the help of Wolfram Alpha, you can drastically improve Siri's answers by adding a couple of words before your question. Passcode Lock is a very useful feature to keep others out of your device. The downside is, certain features like Siri and Reply With Message are still available unless you disable them. Configuring contact relationships for Siri can make things like sending messages, emails, or making calls a lot easier.